Elegant and tough as nails all wrapped up into one package. The Mephisto Marlon Black dress lace up oxford utilizes advanced technical knowledge, shoe making know how and fitting features which leads to a shoe you will never want to take off. The Marlon by Mephisto is built with a premium pebble grain leather upper and has a leather lining which ensures an abrasion free environment for all day wearing comfort. Premium rubber outsole provides long lasting durability. 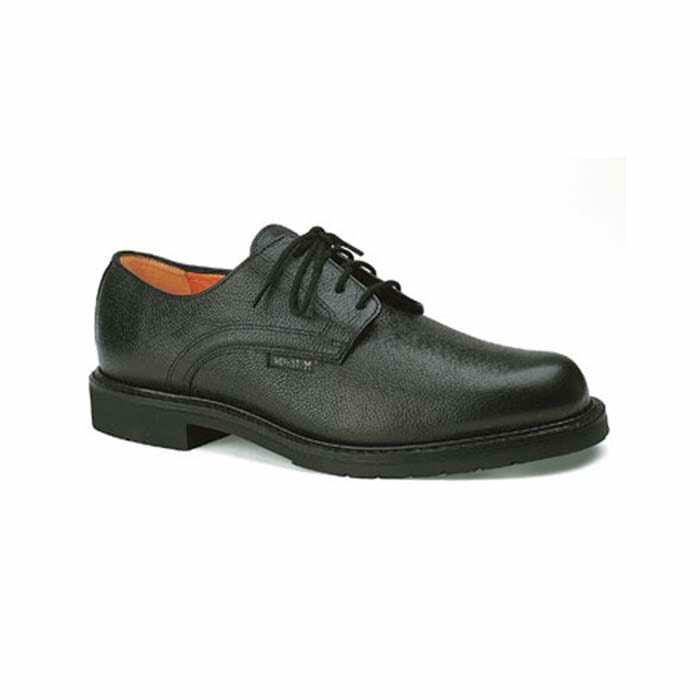 This oxford comes with a padded tongue and topline that lower pressure points. It has an air-injected SOFT-AIR midsole that provides excellent shock absorption and ultimate support to your foot. 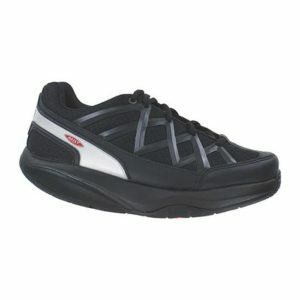 To top it off is its resoleable caoutchouc rubber outsole that lends you an exceptional grip on a variety of surfaces. Step out in sophisticated style with the men’s Mephisto Marlon oxford.